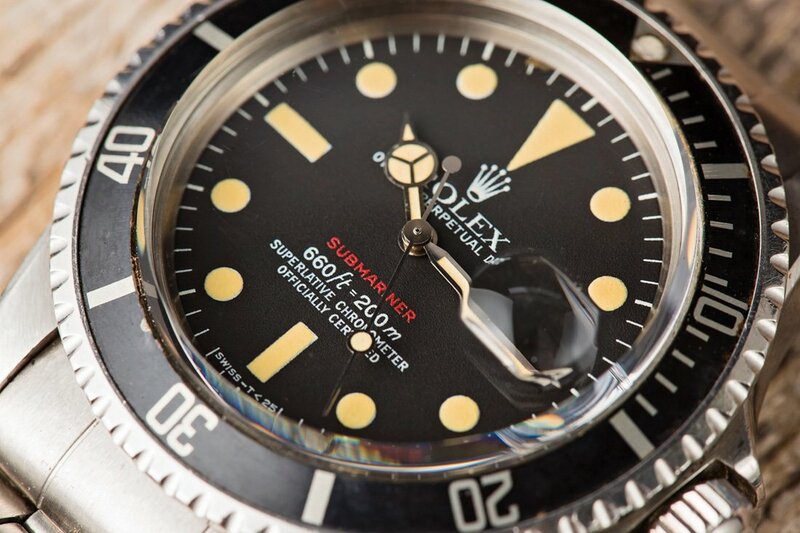 What’s the first thing that comes to mind when you look at this Rolex Submariner? 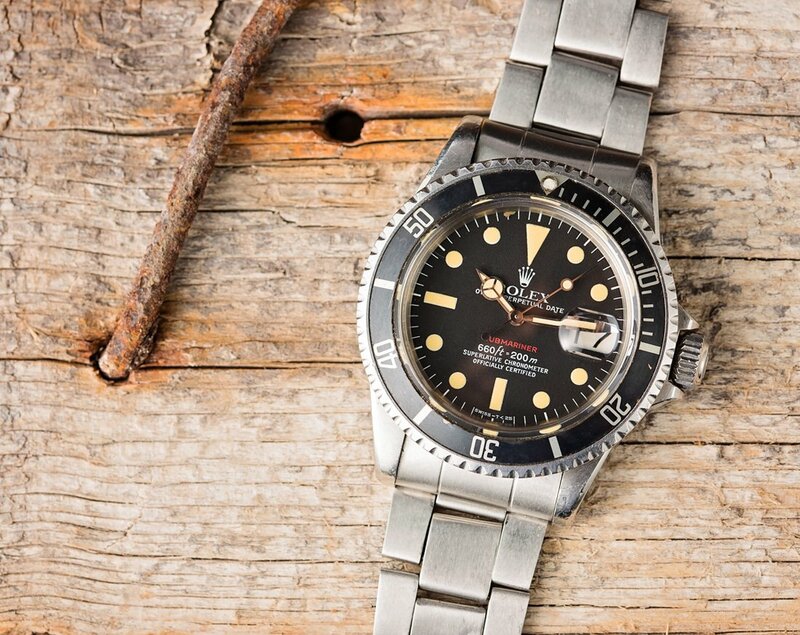 If you consider yourself a Rolex buff, then it’s probably the fact that it’s a “Red Submariner,” signifying it’s an early production Ref. 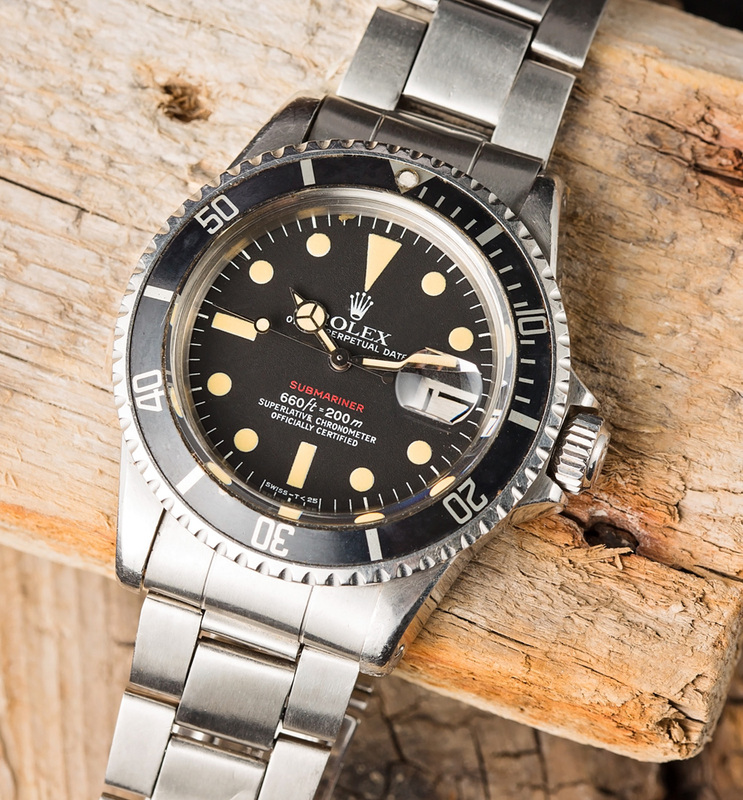 1680, the first Submariner model to have a date. Maybe the next thing you’re curious about is what year it’s from, which you can approximate by the details of the dial (this dial is known among the collector community as a Mark VI series, which dates the watch to the early/mid 1970s). 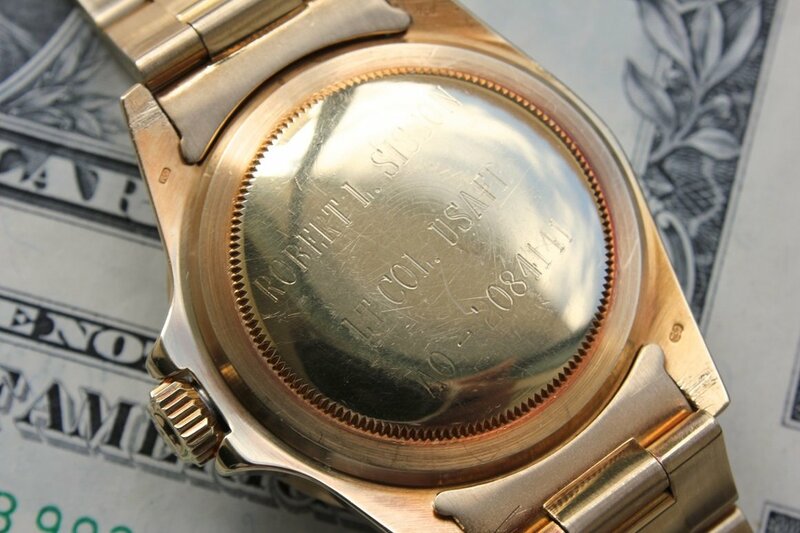 Finally, you might wonder what a watch like this – in this condition – is worth? We were fortunate to acquire this Red Sub directly from the original owner’s friend – a person in a position to tell us about the man who wore it off and on for 30+ years. But how did his friend end up with it? Unfortunately the original owner passed away some years ago. In his will he left this Red Sub to his friend, who also happened to be his neighbor while he was living in California. Robert rose to the rank of Lieutenant Colonel before retiring from the United States Air Force after 22 years of service, including seeing action in the Vietnam War. 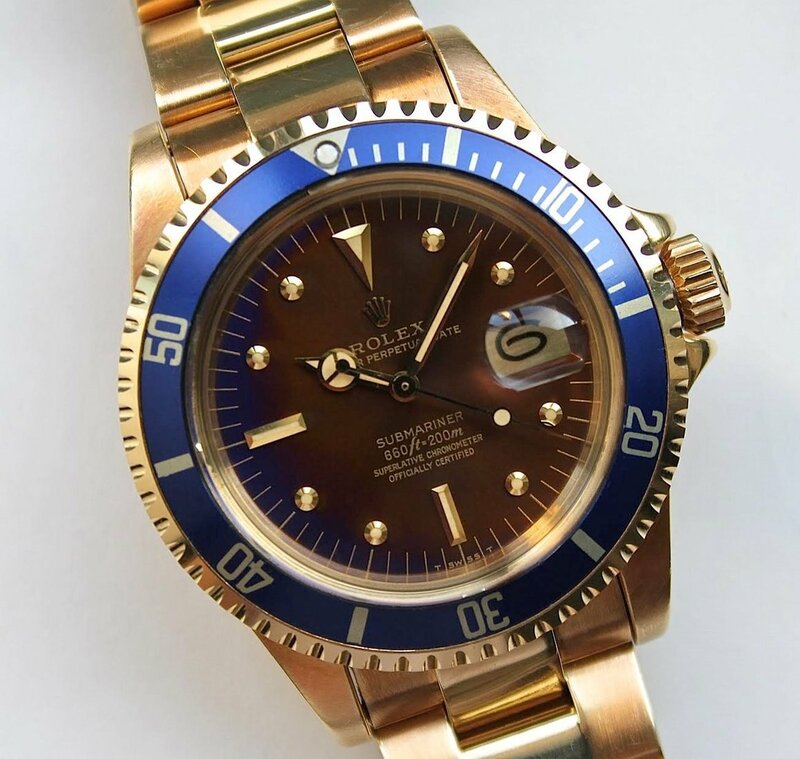 For decades Rolex watches have been worn by members of armed forces all over the world. 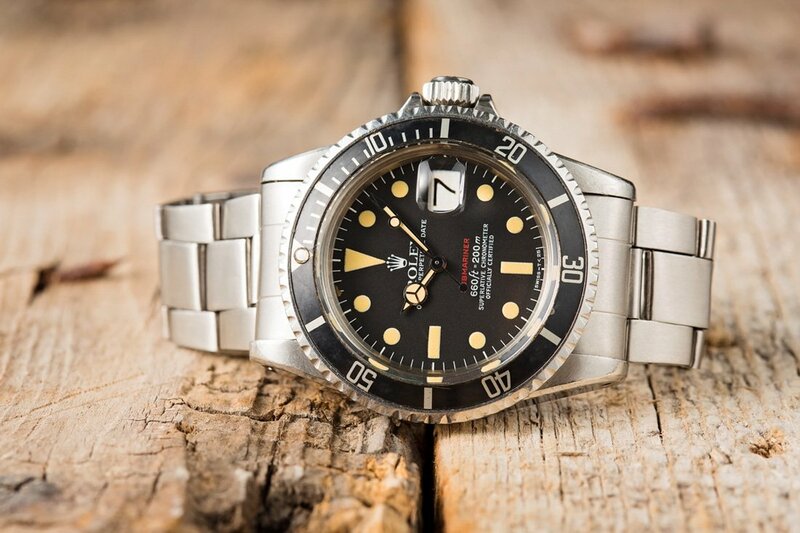 Whether military issued, like the rare Rolex “MilSub” made specifically for the United Kingdom’s Royal Navy or a run-of-the-mill GMT-Master purchased at a PX, Rolex watches have been on the wrists of countless men who’ve put their lives on the line to protect their country. 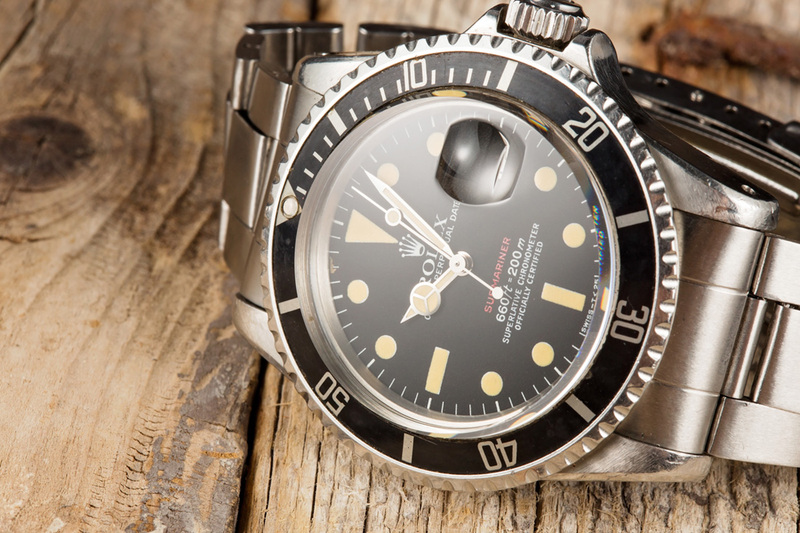 This fact is a testament to the robustness, dependability and functionality of Rolex watches.